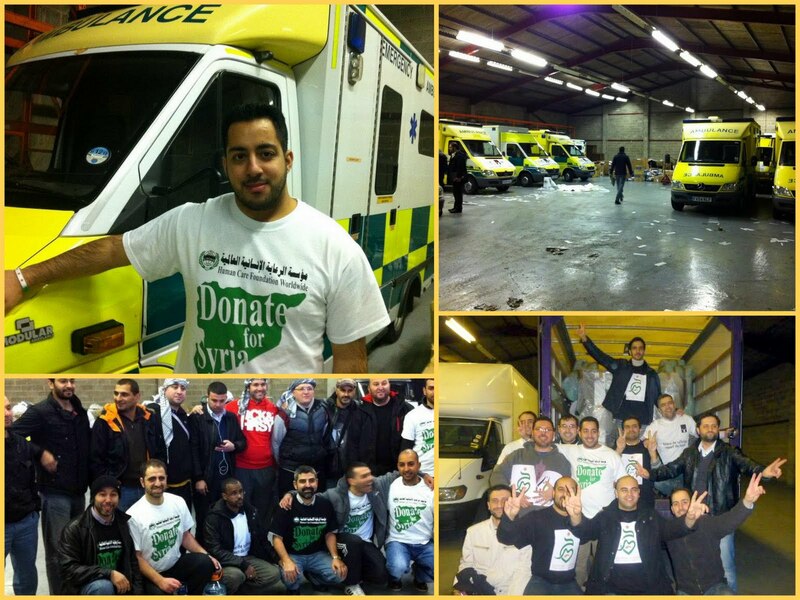 The first collaborative UK relief aid convoy left Manchester yesterday en route to Syria. A second is set to follow later in November. 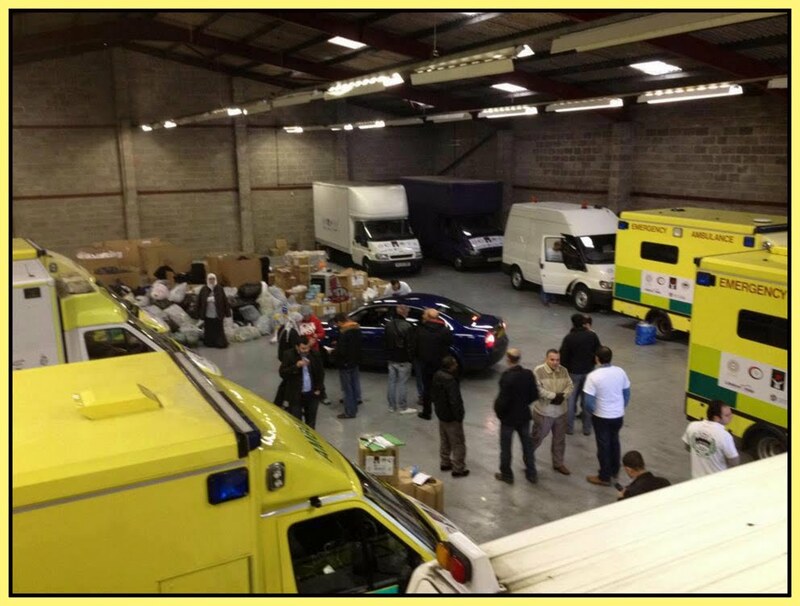 Public donations for the two convoys were raised by nine relief organizations, namely: Syria Relief, Mosaic Initiative for Syria, Humanitarian Group for Syria, Human Care Foundation Worldwide, Lifeline Help, Khayr Charity Foundation, Libya Human Aid, Ummah Welfare Trust, and the Union des Organisations Syriennes de Secours Médicaux (UOSSM). 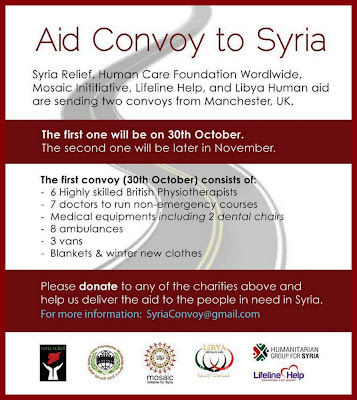 You can donate to make the next convoy possible. 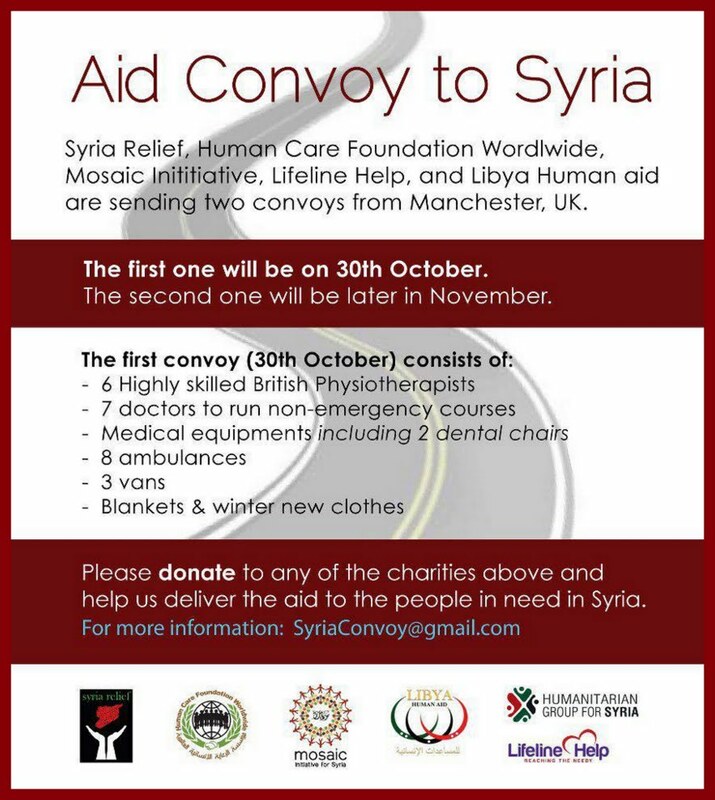 It’s not too late! Follow this link: www.justgiving.com/HCFW-Syria-Appeal.